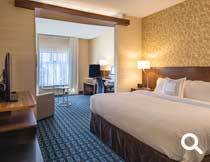 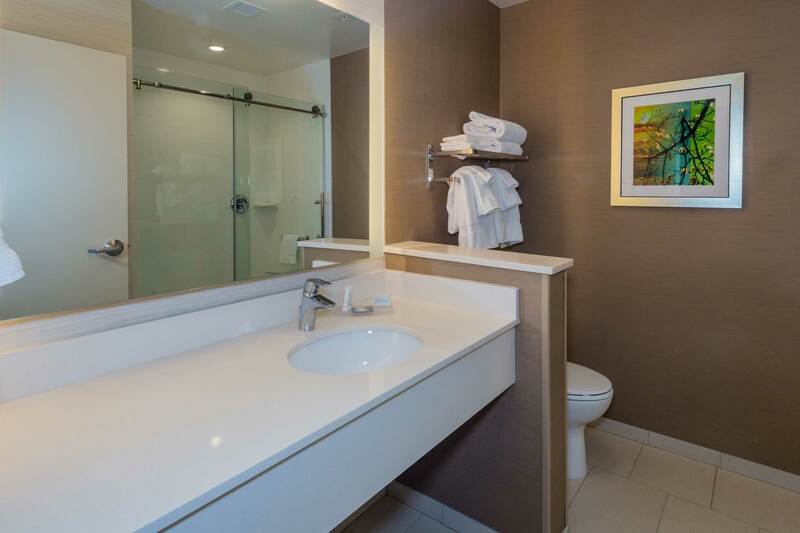 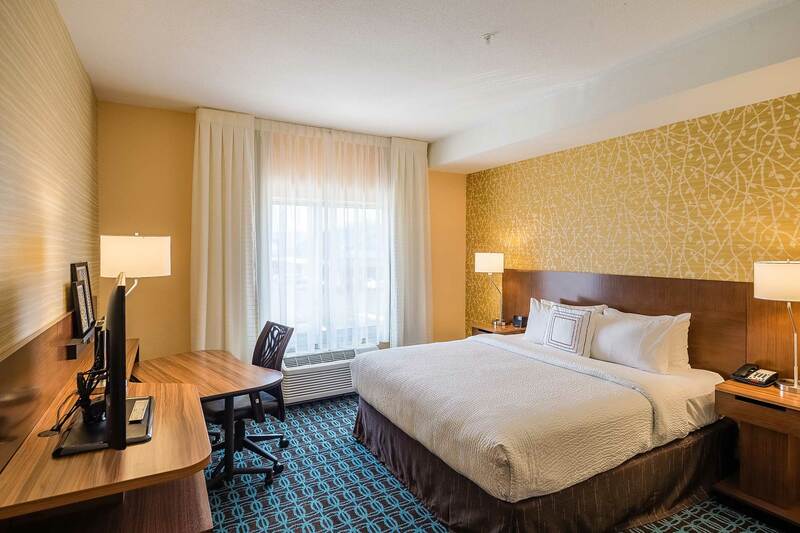 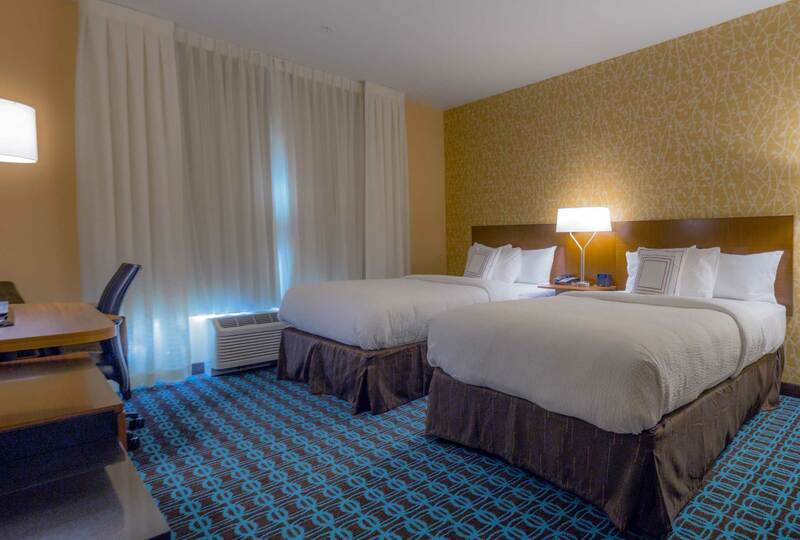 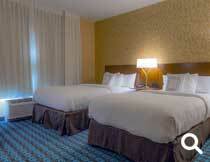 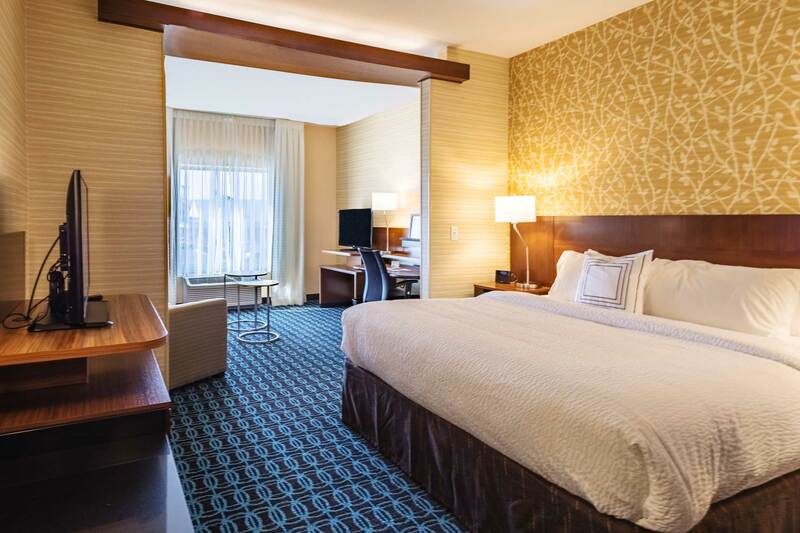 Spacious & contemporary room with two queen size beds. 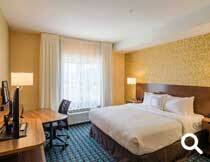 Spacious & contemporary room with one king size bed. 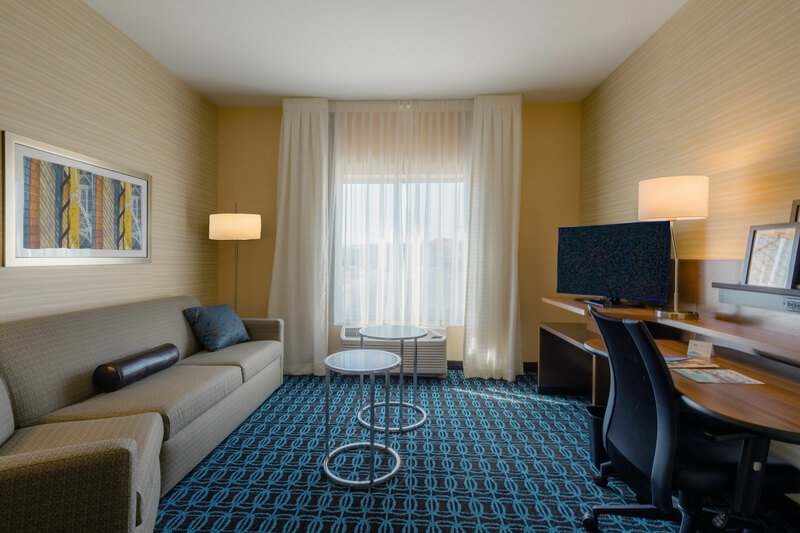 Spacious living area with one king size bed and sofa bed.